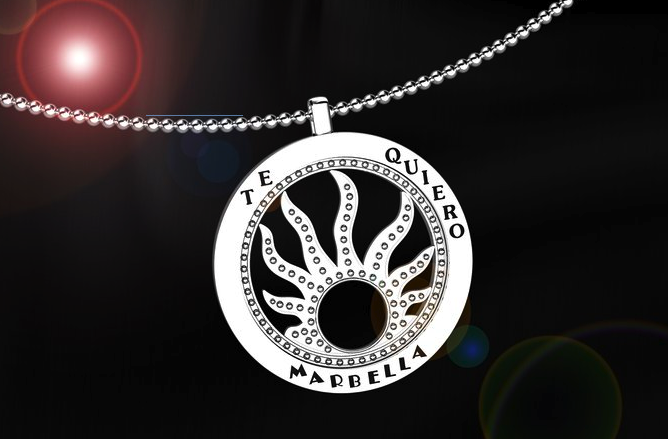 Jewellery Marbella Te Quiero by Oscar Horacio and Manuel Spinosa on the 18th of March. WE HAVE THE PLEASURE TO INVITE YOU TO THE PRESENTATION OF THE FABULOUS JEWELLERY COLLECTION OF MARBELLA TE QUIERO ON FRIDAY 18TH OF MARCH AT 08.00PM AT THE RAQUETS CLUB MANOLO SANTANA. PLEASE CONFIRM YOUR ATTENDANCE AS PLACES ARE LIMITED! WE WILL SHOW MARBELLA IN THE WHOLE WORLD!! !